Instagram launched ‘Focus’ earlier this week which is the platform’s own take on the wildly-popular portrait mode or bokeh shots. 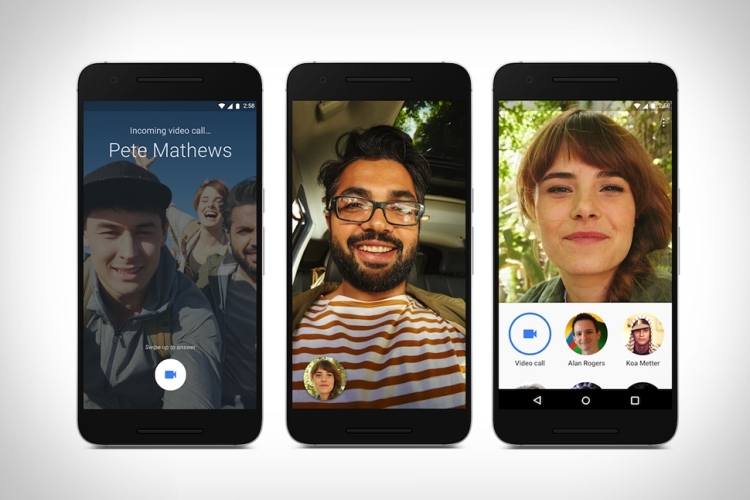 Now, according to a report from Android Police, Google Duo might also jump on to the bandwagon and introduce its own native portrait mode. 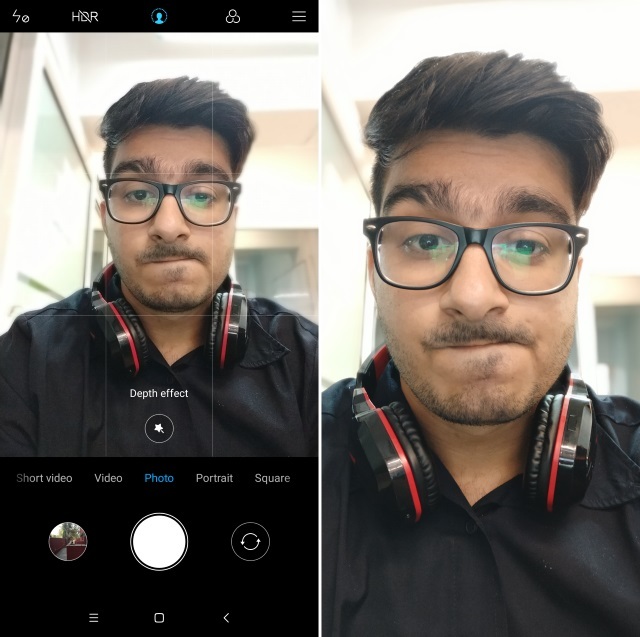 The report states that a teardown of the latest version of Google Duo (v32) has revealed that Google might be working on something called the ‘Drishti’ effect – the Sanskrit word for vision – and a new bokeh effect. The effect, according to a separate report, is used to maintain focus on the subject during a video call, while blurring out the background. On top of that, the report also reveals that the latest version of Duo also comes with a new feature which will allow users to export their call history. As of now, there isn’t any new UI in the app which facilitates this feature and users will have to launch it by sending a command via ADB. The teardown also revealed that Google is also working on rotation support for video calling on Duo, which will be quite handy as currently the service locks to portrait mode during a video call.